Welcome to The Lodge, a heritage Coorg home, built in 1898 which will pamper you the way it has done for generations. 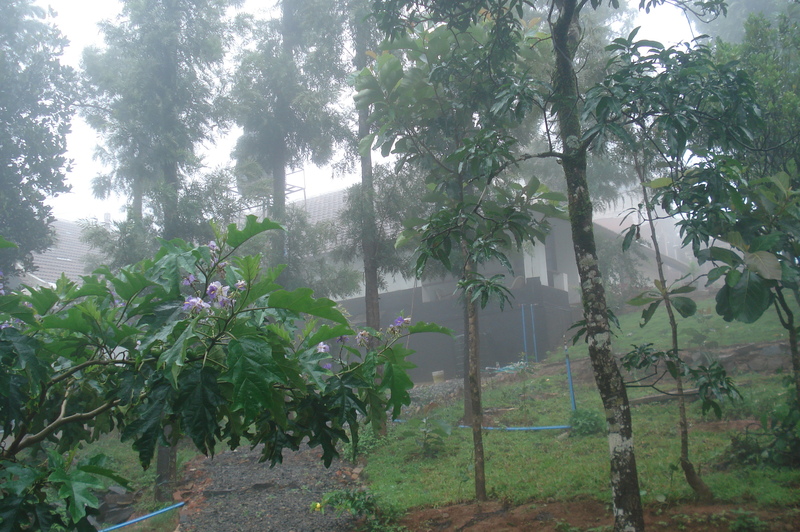 The Lodge is situated in Madikeri, the district headquarters of Kodagu, the land of hills and rivers and plantations. The Lodge has been home to the Kademada Belliappa family for three generations and the Heritage home has been lovingly restored by Arjun and his wife Smita (the 3rd generation) with great care under the expert guidance of conservation architects from Intach and Adhaar . We have endeavoured to retain the original lustre of the home with its beautiful rose and teakwood ceilings and numerous skylights. Since our home is in the town itself, when you stay with us, you can explore Madikeri on foot. Raja Seat, Omkareshwar temple, the Madikeri Fort and the market place are all within a two km radius. Hospitality is a Kodava’s inherent nature. Kodavas have earned a name in being hospitable to guests. Traders and Merchants used to dine with their counterparts they visited. We will do our best in making your stay a memorable one. You can relax and rest assured that you will be well looked after.